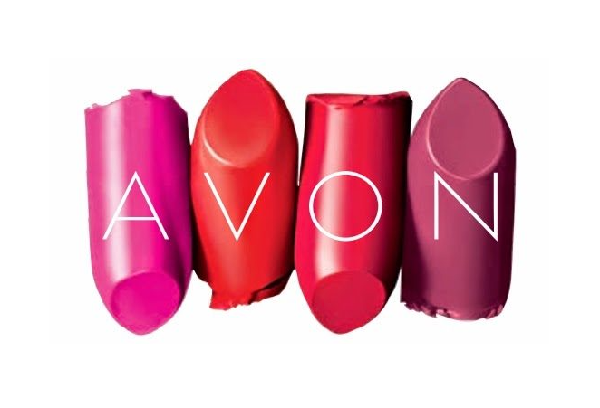 Avon has announced some ‘significant steps’ in its Open Up Avon strategy, which is designed to return the company to growth. The company is pursuing a ‘structural reset’ of its inventory process, which involves a 15 percent reduction in inventory levels, a 25 percent drop in Stock Keeping Units and a 10 percent cut in its global headcount. The actions are expected to be substantially completed by the end of the year.